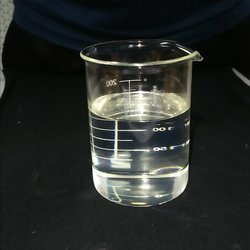 Our product range includes a wide range of silicone oil and transformer oil. Good dielectric properties over a wide range of temperature and frequencies. Low surface tension – readily wets clean surfaces to impart water. discomfort may result if rubbed into the eye).